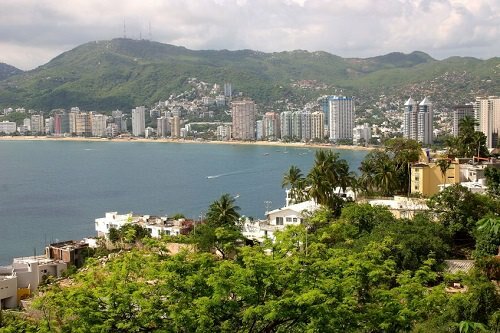 Acapulco was once a popular tourist destination. These days, however, the stunning beaches see only a handful of vacationers. Drug cartels are a problem throughout Mexico and it has only been getting worse over the past decade. Large numbers of dead bodies are a common occurrence in this port city, making it a nerve wracking place to hang out.